To apply for membership visit https://tracknwatch.com and complete the "Watcher Application" form at the top of the page and they contact you to make the arrangements. Do you want to become a licensed investigator? Are you inquisitive, always questioning what is happening around you? Do you love challenges? Interviewing witnesses and taking statements? Finding long missing people? Exploring the background of a CEO? Getting incriminating video after following a subject for 12 hours? Discovering crucial documents lost for many years? Exposing a criminal fraudster who has cheated vulnerable people? Besides, it could mean big earnings and business success. 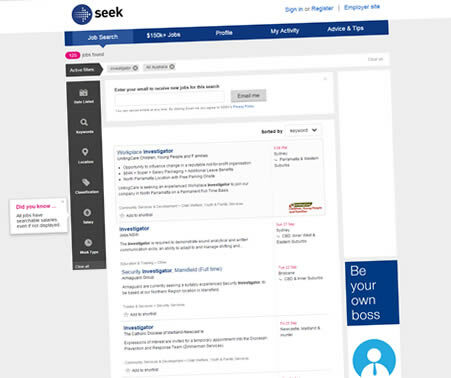 Want to be an investigator in Australia? To be licensed in your state you'll need to attain the Certificate III in Investigative Services. ASSI International are the experts in private investigation and in training new and established investigators. Our experience is second to none. Our course delivery is arguably the most constructive and most interesting. On successfully completing the course you will receive a Nationally Accredited Certificate in Investigations recognised by PI licensing authorities. 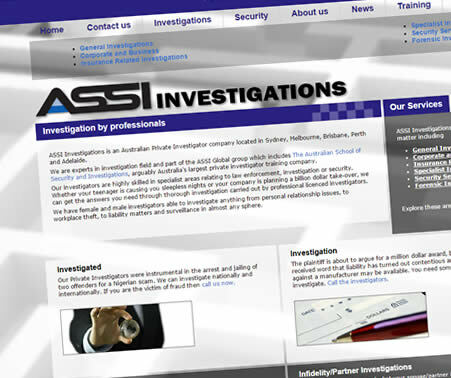 ASSI (The Australian School of Security and Investigations) is a Registered Training Organisation PN. 40477 delivering professional PI training in NSW, Victoria, QLD and WA. Keep an eye on the course dates above updated regularly. ASSI because of our unique training methods which makes us one of the top investigator trainers in Australia. People recommend us to others. It's because we are pros in investigation and related training. Our principal Adrian Francis has extensive experience and credentials in law enforcement and in private investigations and for a number of years he has applied his special methods, his unique style, in the training of people around Australia, in the middle east and in south east asia. People like Adrian and his team of experienced, practicing private investigators provide you with up-to-date, realistic and useful training through our 5 day Practical Learning training course method. Want to know more? More about the nitty-gritty of the actual training, working and also earning opportunities? Download our Info-pack PDF with comprehensive information you need to know about embarking on a new career in your life. "Follow that car!" What car? How?! ASSI will train you. ASSI has been approached by numerous Investigation companies in Australia to supply them with investigators graduating from the ASSI courses. The amount of work available for investigators continues to grow and we are very pleased that graduates from the ASSI courses are being sought. We are well aware that by simply completing the course does not guarantee work but those who show the greatest potential, passion and commitment to the industry will receive the highest support from ASSI and the success rate for our graduates is second to none. You can now access free learning resources (for our students only) including reports, statement shells, law, forms, samples. Please use the login supplied to you or email us for help. 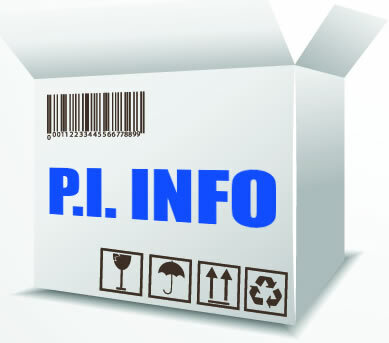 Information about obtaining a private investigator's licence in our states and territories. 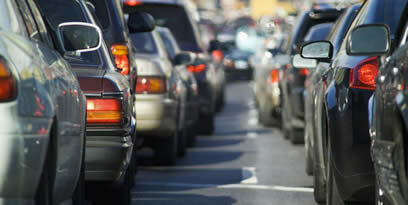 It's a good idea to explore the procedures so you can make an informed decision. Besides training new investigators we are also practicing investigators with national and international assets and experience. 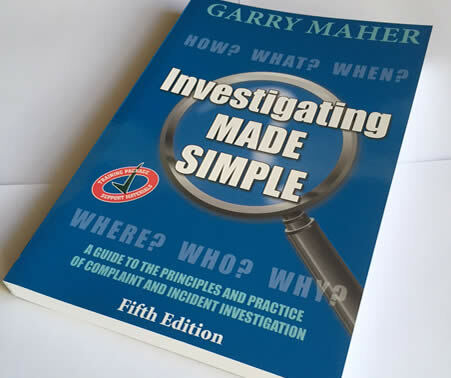 ASSI is the exclusive distributor of the 5th Edition of the widely endorsed textbook Investigating MADE SIMPLE by Garry Maher. There's a variety of investigative work regularly advertised around Australia. Keep checking back here.